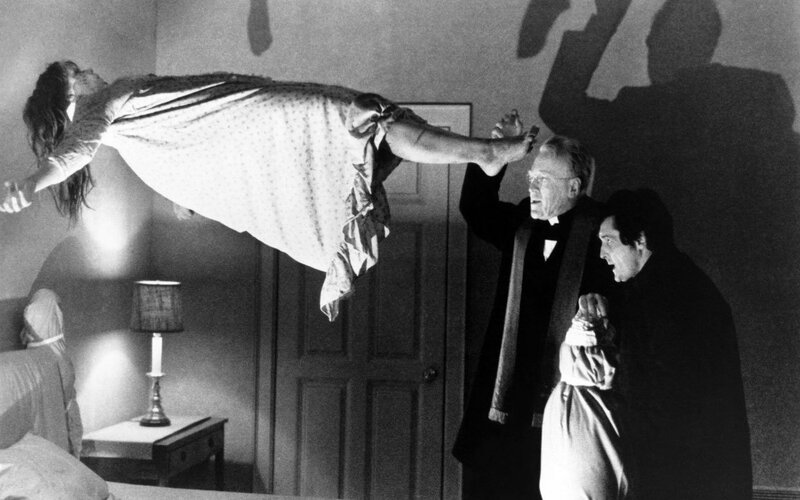 Exorcisms are a part of all religions. Roman Catholicism is probably most well known for its Rite of Exorcism, but other religions also perform an exorcism ritual. Anglicanism, the Church of England, has Deliverance Ministry with each diocese equipped with a team of both an exorcist and a psychiatrist. The Eastern Orthodox Church links demonic activity with disease, so much so that the blessing of fields includes an exorcism. The Lutheran Church bases its exorcism practice on the biblical claim that Jesus expelled demons with a single command. In the Ethiopian Orthodox Tewahedo Church, demons are called buda and those possessed are brought into church for a public prayer meeting. The Hindu exorcism is based on the Vedas scriptures and consists of blowing cowdung smoke, pressing rock salt between the fingers, burning pig excreta, pulling the victim’s hair, reciting mantras and offering gifts of candy to get the troublesome spirit to depart. The Judaic exorcism ritual is from the first century AD and is concerned with the soul of a dead person which comes back to complete unfinished business, a dybbuk. The exorcism consists of expelling the evil or doomed spirit from the possessed through the victim’s small toe. The dybbuk is either redeemed or sent to hell. In the Islamic exorcism, a jinn, a servant of Satan, is expelled by reciting particular passages of the Qur’an. Navajo ceremonies are complex, last for days, and have two major parts; the Blessingway, which is used to ensure good luck, the the Enemyway, which is used to exorcize ghosts. This video was made to show some of the members of the Order of Exorcists. They are people just like you, the only difference is they feel that they are called by God to do this ministry. Our members are from around the world. Some are priests and bishops from many jurisdictions, along with laity who are exorcist investigators who become part of our Investigation & Assessment Team. They do all the first contact interviews, perfom investigations and make assessment reports for further action, like exorcism, if needed. This video will show some, but not all who are members who are fighting the good fight. In the name of Jesus Christ, Our Lord & God, by the intercession of Mary, Spotless Virgin and Mother of Jesus, of St. Michael the Archangel, of the blessed apostles Peter & Paul, and of all the saints and by the authority residing in our Holy Ministry we steadfastly proceed to combat the onslaught of the wily enemy.